A traditional MBA or DBA can no longer meet the practical needs in this new era for technology and information. The PGDBA consists of 8 modules. A max. of 6 module exemptions are available to those with postgraduate qualification or equivalent. Upon completion of the PGDBA and receiving Merit, students will proceed to the EMLSI. 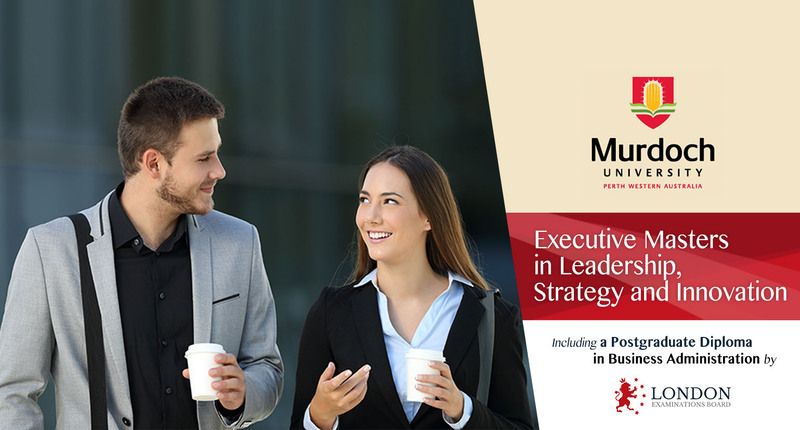 Students are required to complete two modules and a capstone consulting project. The Murdoch University was established in 1973 and is recognised as one of Australia’s leading research institution. 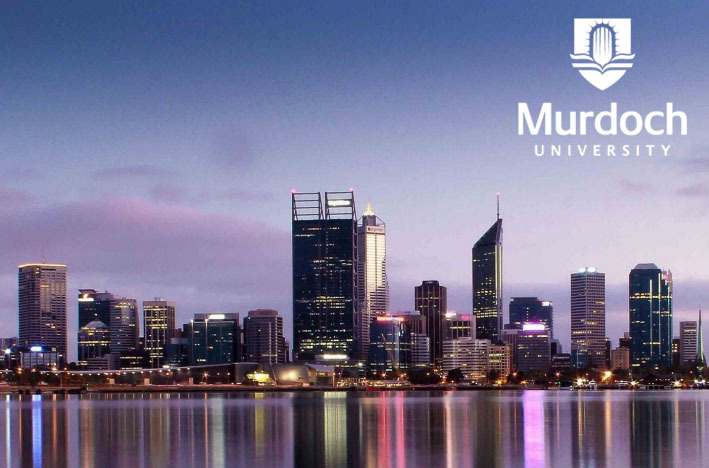 The University has more than 22,000 students and over 2,000 staff, including 2,000 overseas students from around 100 countries studying in Perth and another 8,000 studying in its two other offshore campuses in Singapore and Dubai.